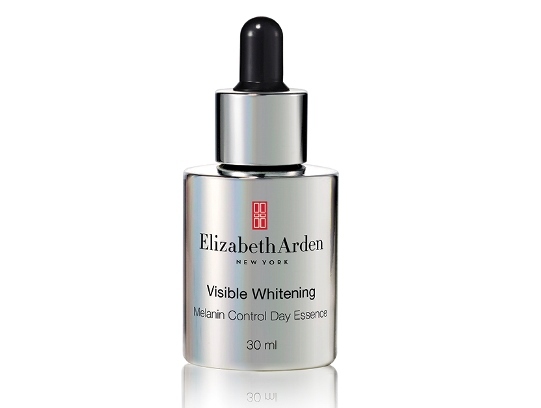 Elizabeth Arden Brings You Visible Whitening! 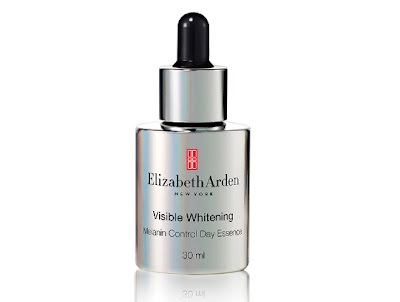 You are here:Home » Product Reviews » Elizabeth Arden Brings You Visible Whitening! 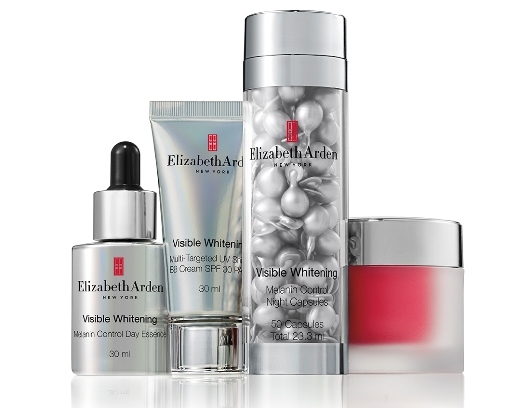 Bring out your skin natural radiance with the new Visible Whitening range, by Elizabeth Arden! For the first time ever, the brand is controlling the production of melanin at all five stages. 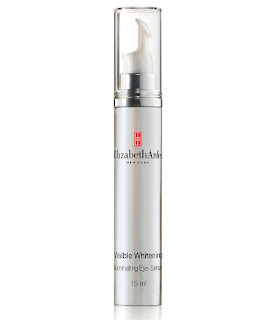 The Visible Whitening regimen features innovative ingredients including vitamin C derivatives & SpectraBright, a potent botanical Hops extract that originated from France & acts on signal reaction from UV light & melanosome transportation, to prevent melanin production. However, melanin inhibition only treats part of the problem. 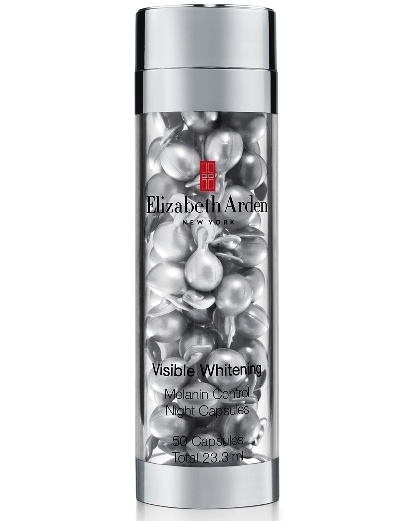 With a combination of ingredients including antioxidants, collagen & elastin boosters, pore reducers, & diamond & pearl powders, Visible Whitening System technology is clinically proven to create a surface that reflects more light. 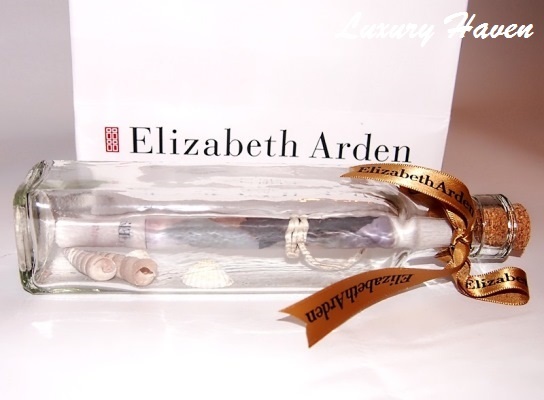 Couple of weeks ago, I received Elizabeth Arden’s message in a bottle…………. It was a facial invitation to experience their Visible Whitening series. 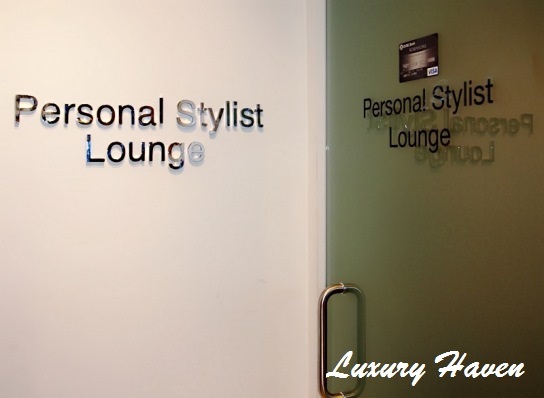 I started my beauty evolution at the Robinson’s Personal Stylist Lounge, in the comfort of a cozy room all set-up for the session. 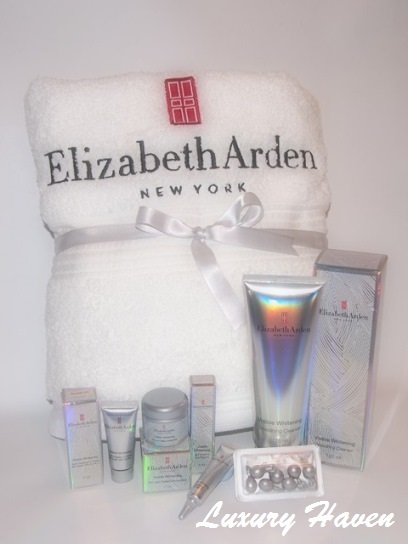 Using the full range of Elizabeth Arden’s Visible Whitening series, it was a perfect way to experience their skincare products. 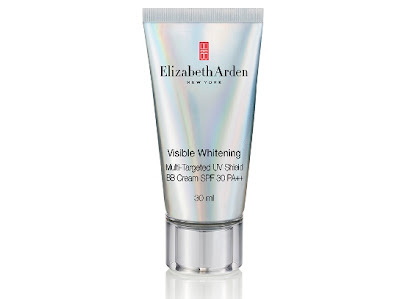 The entire facial finished off with Elizabeth Arden’s Visible Whitening Multi Targeted UV Shield BB Cream with SPF 30, that comes in 3 shades. Here, the therapist applied the Shade 02 on me. I like the sheer cream with just enough coverage without being too heavy. If that’s not enough, protect your skin’s translucent appearance & top it off with Pure Finish Mineral Powder Foundation Broad Spectrum Sunscreen SPF 20. I normally use tinted sunscreen when I attend events to give my skin a more even tone. The EA beauty consultant advised that it’s best to finish off with a powder if bb cream is applied. That way, dust won’t stick onto your skin so easily. I really like the velvety feel on my face without feeling too cakey. The fascinating part of the facial was that my skin still felt silky smooth, even after cleansing my face when I reached home in the night after a food tasting event. 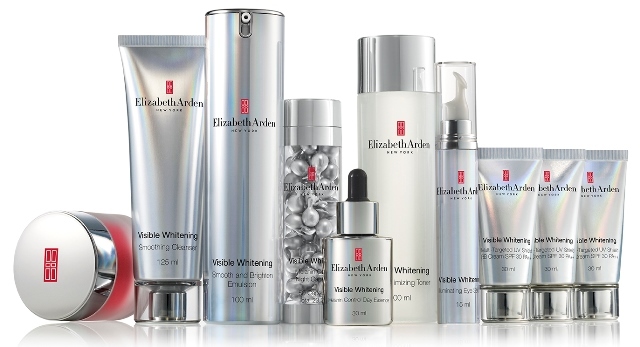 Clinically proven to improve skin’s surface brightness, Visible Whitening skincare leverages the brand’s 100 years of product innovation, scientific research & face-to-face spa experience. 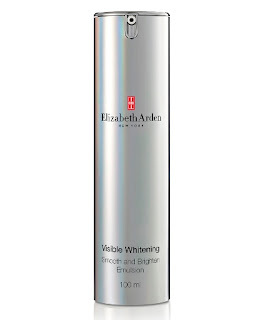 See brightening & pigment diminishing benefits immediately & over time! 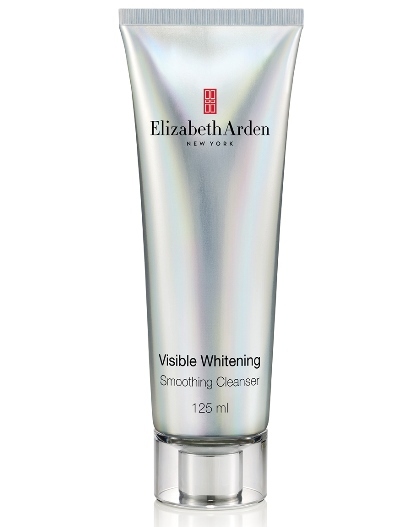 Exfoliates, reduce the look of pores, improves light reflectivity. 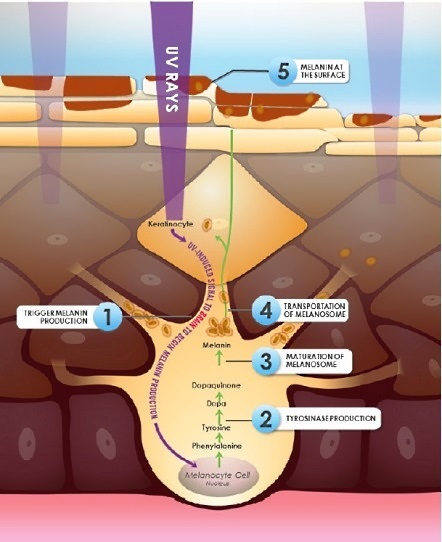 Decreases look of melanin on skin’s surface. Controls melanin synthesis at all five stages for a flawless, even toned, translucent appearance. Supports skin’s own collagen & elastin matrix. This gentle foaming formula cleanses, purifies & detoxifies skin. Melting micro beads & enzyme instantly remove surface melanin. Skin looks brighter, more even toned & glowing. This mild, refreshing toner immediately soothes, calms & clarifies skin with Green Tea Exact, while Witch Hazel helps minimize the look of pores. This concentrated yet lightweight daytime serum contains Diamond Powder to instantly brighten the look of skin & even out tone. Vitamin C derivative & plant extract help reduce the appearance of existing dark spots & help prevent future excess pigmentation. Dermis enhancer support skin’s natural collagen & elastin. Skin appears smoother, more even & luminous. This high performance night time serum delivers Vitamin C derivative as well as SpectraBright technology, a potent natural hops extract which originated from France, prevents melanin synthesis. Powerful antioxidants including Licorice & other plant derived extracts fight the damaging effects of pollution & support skin’s natural & collagen elastin matrix. Skin looks profoundly smoother, crystal clear & translucent. This sheer, silky lotion is formulated with micro-fine Pearl Powder & other optical diffusers for an instant glow. Hyaluronic acid derivative & botanical extracts blend hydrate & help prevent moisture loss. 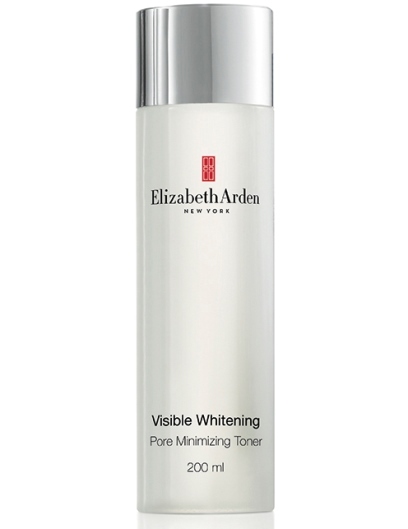 Melanin inhibitors help fight the appearance of dark spots & discolouration. Skin appears clear, smooth, translucent. This luxurious cream formula deeply hydrates & immediately brightens skin with micronized Diamond Powder. Purified mushroom extract encourages surface cell turnover & reduces the appearance of pores, while a silicon derivative replenishes skin’s essential moisture binding proteins & fights moisture loss. 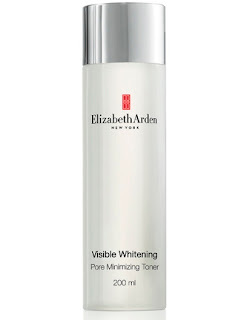 Vitamin C derivative fights the formation of dark spots & discolouration. 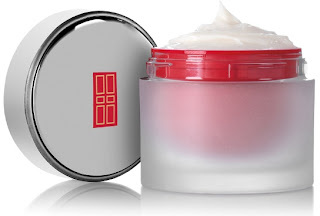 Skin feels soft & supple, & looks even toned, fresh & luminous. This daytime formula can provide UVA/UVB & anti-oxidant protection with SPF 30 & biomimetic peptide. Hyaluronic acid derivative instantly hydrates. Melanin inhibitors & a Vitamin C derivative fight the appearance of discolouration Adenosine helps diminish the look of fine lines. Skin looks smooth & even toned with a soft, translucent glow. In three skin-enhancing shades: Shade 1, Shade 2 & Transparent. 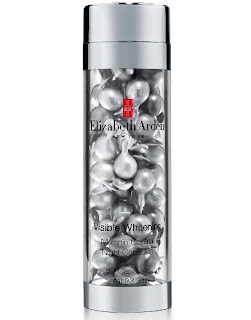 This advanced eye serum instantly brightens the look of eyes with micronized Diamond Powder. Melanin inhibiting technologies including Tyrosinase inhibitors brighten the look of eyes overtime. A blend of Algae extracts fights the appearance of dark circles & puffiness. Delicate eye area looks smoother & more even in tone. 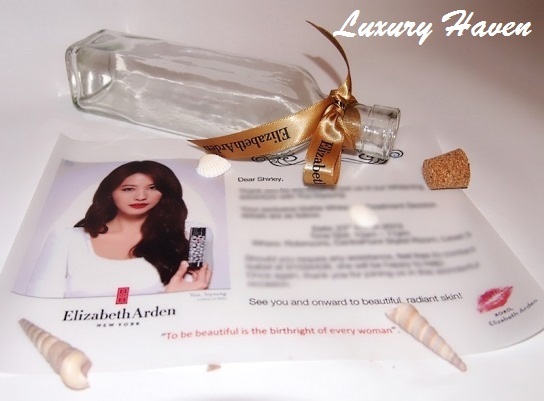 Thank you Elizabeth Arden, for the "whitening" experience! 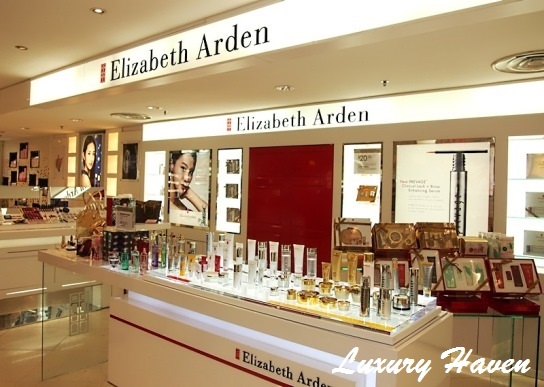 Be sure to visit your nearest EA outlet for your journey to a beautiful porcelain-looking skin! Now i understand why there's a saying that "There's no ugly lady except lazy woman". Inorder to get porcelain skin, there's really alot of steps involve. Good thing that EA saves us a lot of time by introducing good products into our skin care regime. DS, hahaha! We really need to be a little more hardworking, don't we? Your face seems to be glowing and I notice that in every post about beauty! I used EA before.. now using Clinique and also Lancome.. seems I am a "Rojak" user... hahahaa..
Reana, u're indeed so adorable! Thks, dear! Not used EA for some years...this range looks interesting! Will certainly check out tomorrow when I am out shopping with the girls. Need to look into a whitening regime as I notice some age spots popping ut on my face with all my sun activities. That's such an informative post! I agree with Reana, you look stunning as ever! Babel, thks so much & have a wonderful week! Pepper, u're so sweet! It's really nice having u here & hope to see more of u. Thks for all your time & effort in posting your thoughts! Is there any side effects in using ea whitening night tablet? Thanks for popping by, Shobil! Are you referring to the Visible Whitening Melanin Control Night Capsules? Those are for applying on your face, not oral capsules.